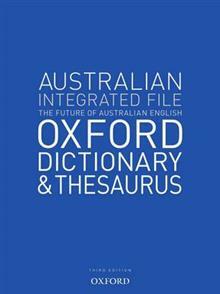 Edited at the Australian National Dictionary Centre in Canberra, this innovative reference book is a dictionary and thesaurus in a single, easy-to-use volume. 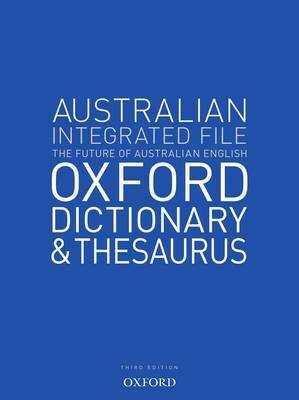 It comes in a handy file format that clips into student's ring-binders. This new edition contains:Hundreds of new and rev... read full description below.